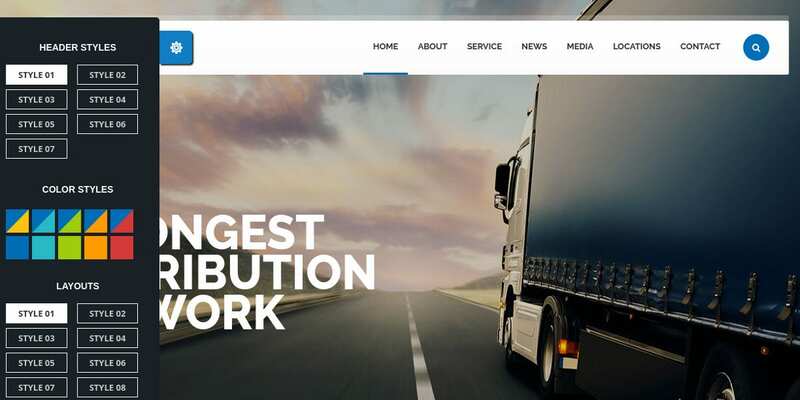 A website is a great online marketing tool which when effectively used, can promote your business to potential clients and advance it across different horizons. 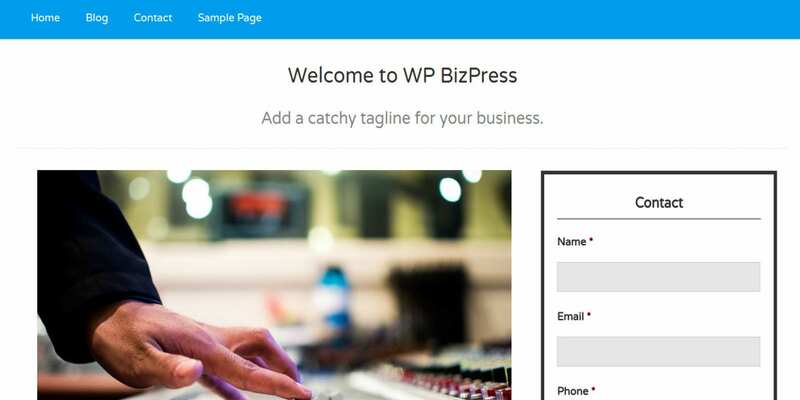 Nowadays, creating a professional business has become a lot easier, affordable, and distressing than what it was some years back- thanks to the numerous WordPress themes and templates available today. These come with beautiful layouts, functional designs, and amazing features. 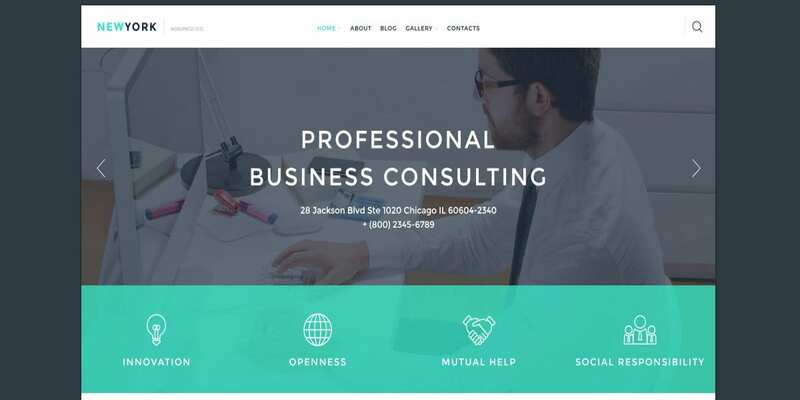 Check out our collection of Business WordPress Themes to make your choice from. 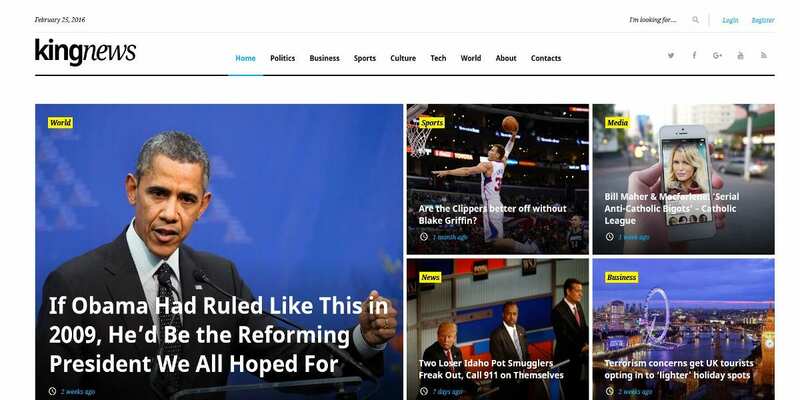 This Magazine news portal and Blog Theme from the WordPress costs $28 for 100% GPL license. 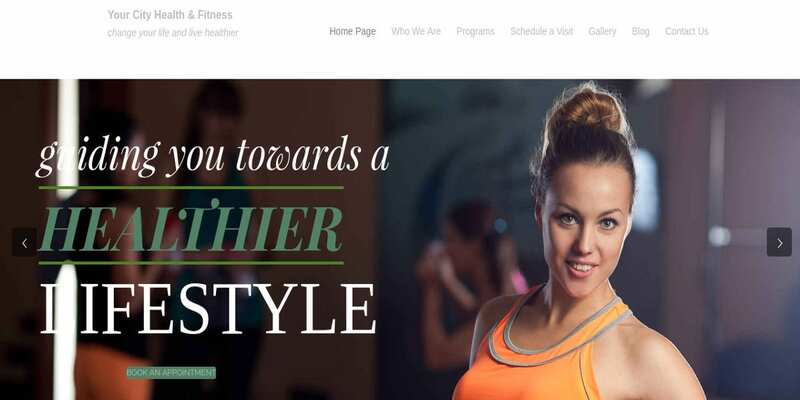 It is responsive, SEO friendly, and valid. It features live customizer, premium widgets, high customization, etc. 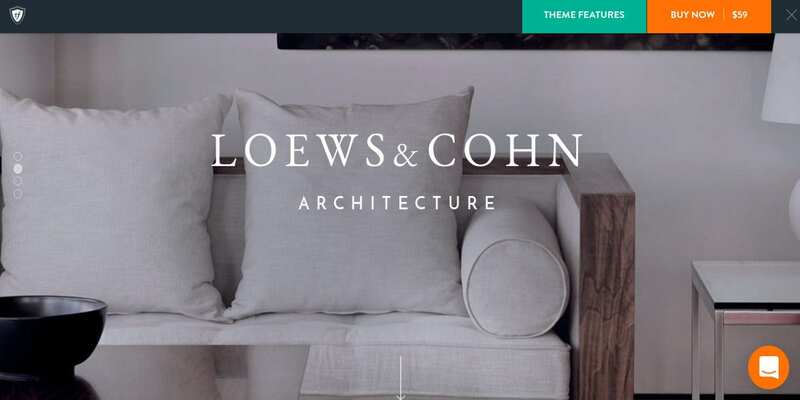 This WordPress Theme has a refined look and a corporate feel. It costs $35.4. It is responsive and retina ready. 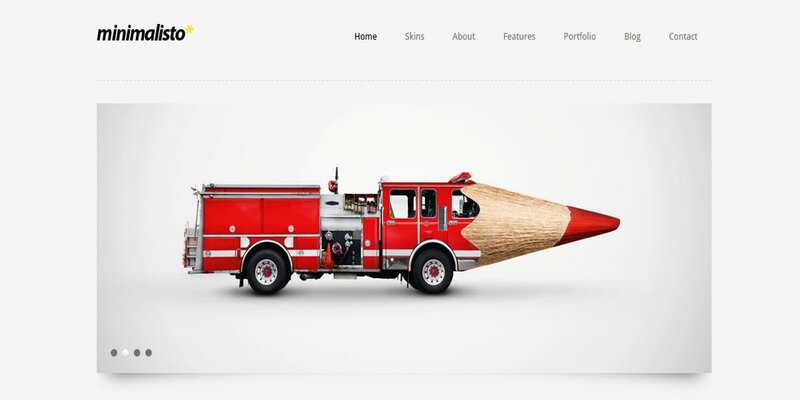 It features multiple slider options including rev slider and layer slider. This is a fast, modern, responsive, sleek, and un-bloated theme. 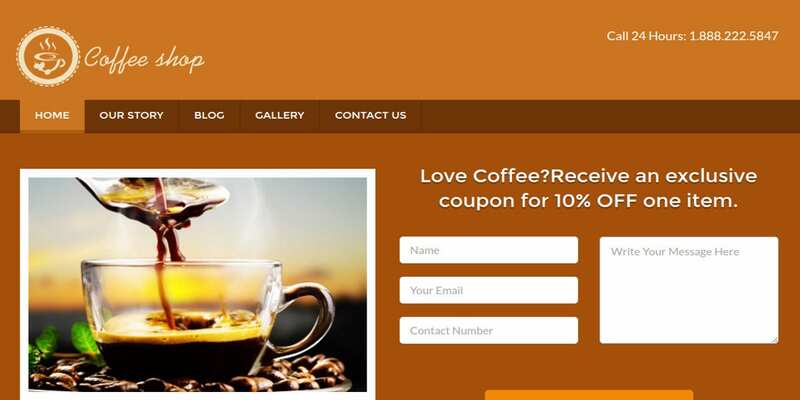 It is an easy-to-use theme which comes with built-in templates and post builders. It comes with support and auto updates and costs $29. 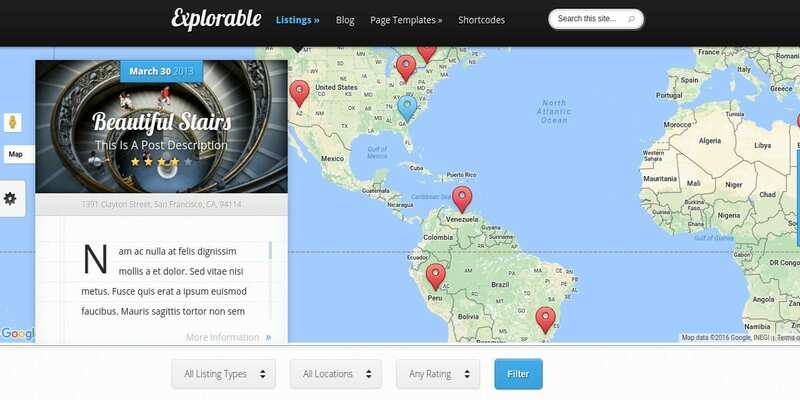 This is a 100% responsive, SEO ready, fully editable, and multilingual ready theme which costs $38. It comes with custom post types, multiple color options, and free lifetime updates. 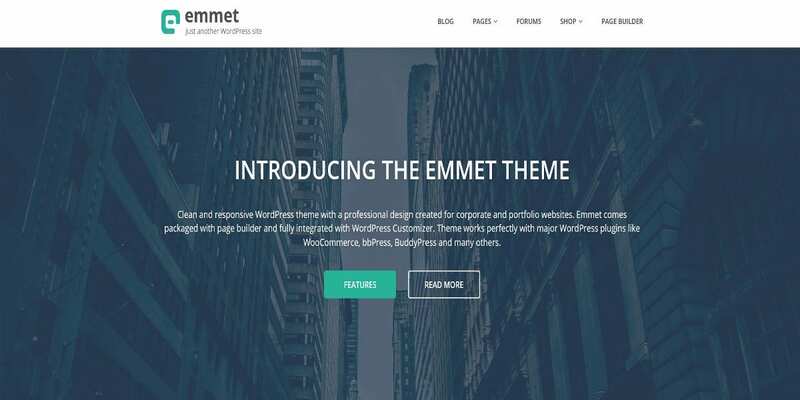 This WordPress Theme features SEO readiness, WPML readiness, responsiveness, retina readiness, powerful framework, advance typography options, child theme compatibility, and 167 custom transportation and logistics icons. It costs $49. 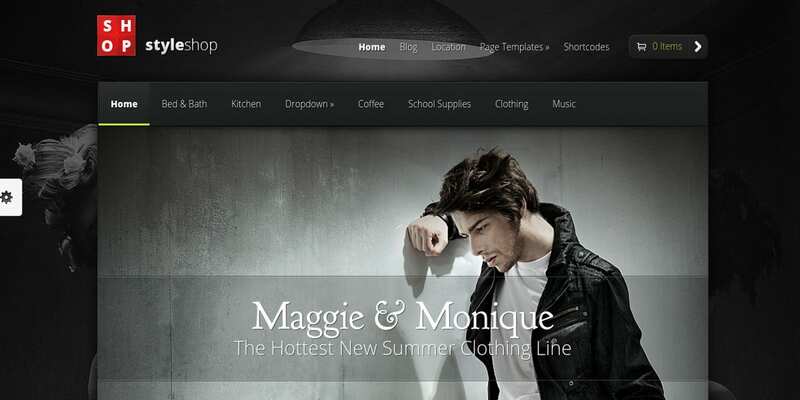 This theme is minimalistic, responsive, and fully editable. 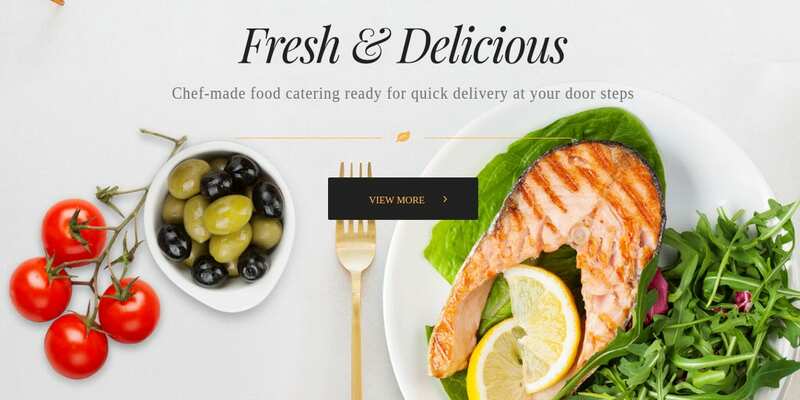 It features parallax scrolling, moto press slider, background video, and cross-browser compatibility. It costs $38. 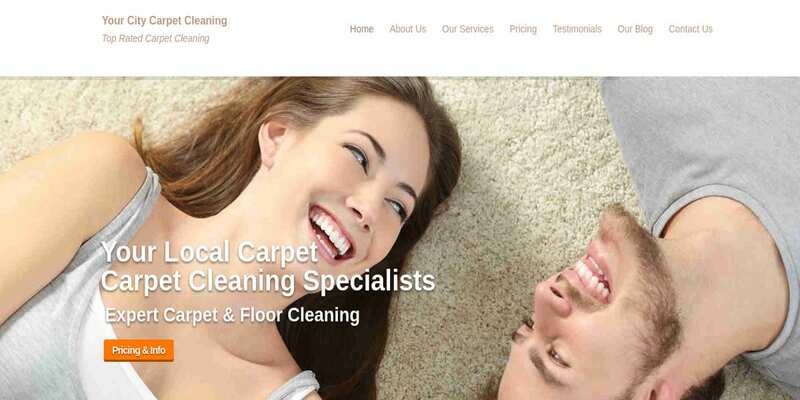 This Website Theme has been specifically designed for carpet cleaning services. It costs $25 and includes about us, testimonials, get started, contact us, and services page. 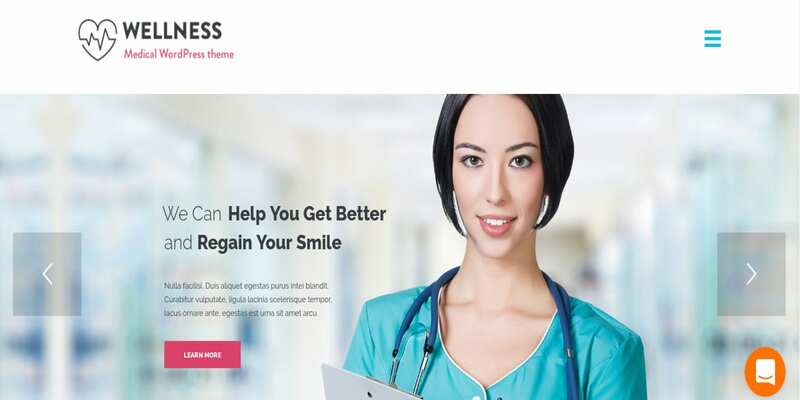 This minimalist, fully customizable, and clean WordPress Business Theme costs $44. 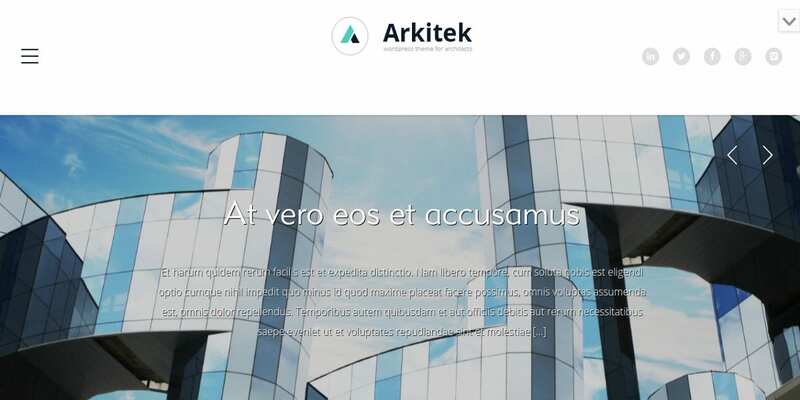 It comes with 2 skins (dark and light style) and features powerful theme options panel, jQuery slider, localization support, multi-level dropdown menu, etc. This is for contractors, local vendors, service providers, business firms, and shopkeepers. It costs $97. 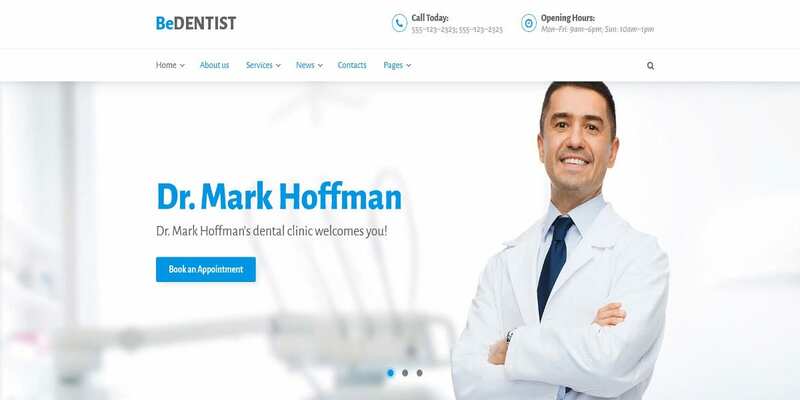 It features a built-in lead generation form and loads of other unique specialties. 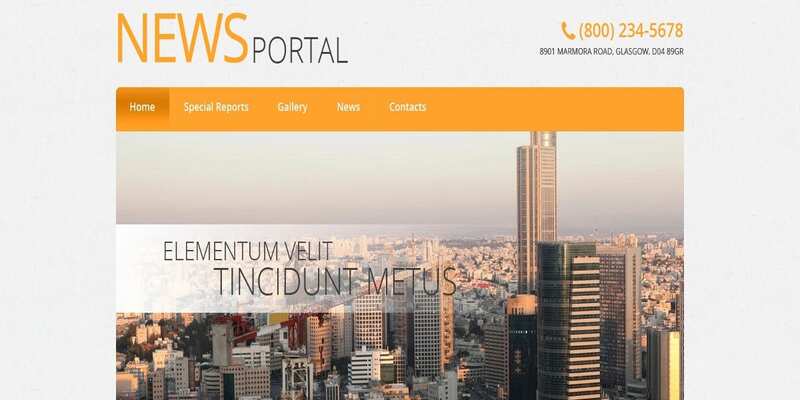 This Travel Website Theme can also be listed under business directory themes. It features perpetual updates, cross-browser compatibility, secure and valid code, complete localization, Google Maps integration, unparalleled support, etc. 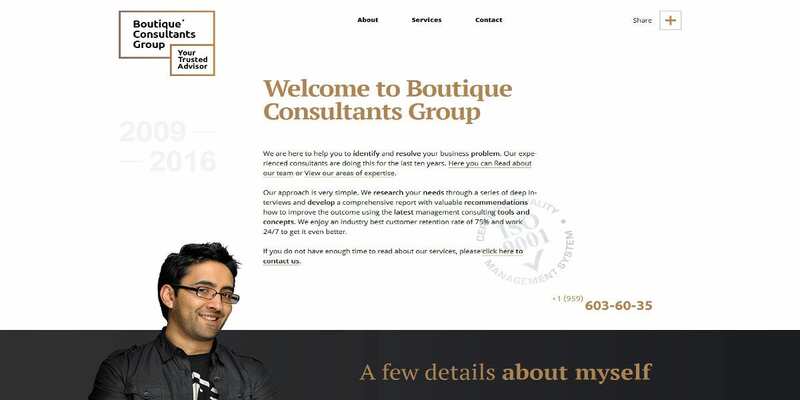 This is a responsive, SEO ready, and WPML ready WordPress theme for financial advisors. It features Cherry frame work 4, moto press slider, and custom post types. It costs $23. 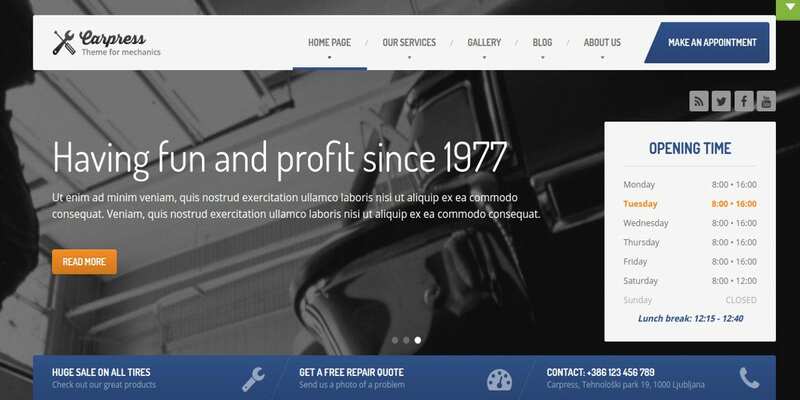 This freely downloadable WordPress Theme is for your local business. 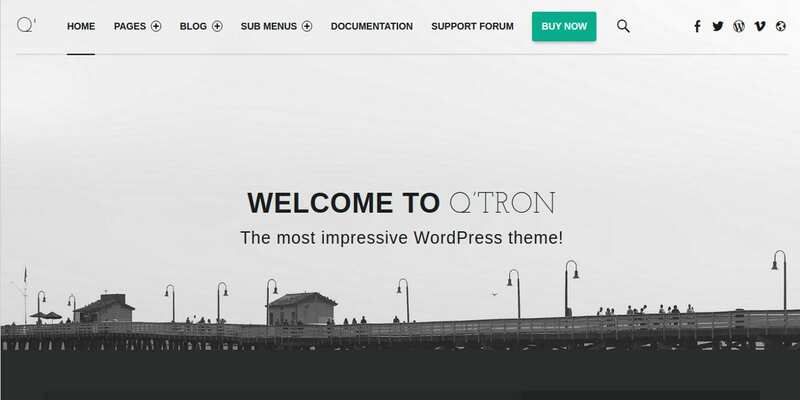 It is beautiful and simple and it features five widgetized areas, special blog post styles, stylesheets, admin visual editor, built-in options panel, etc. 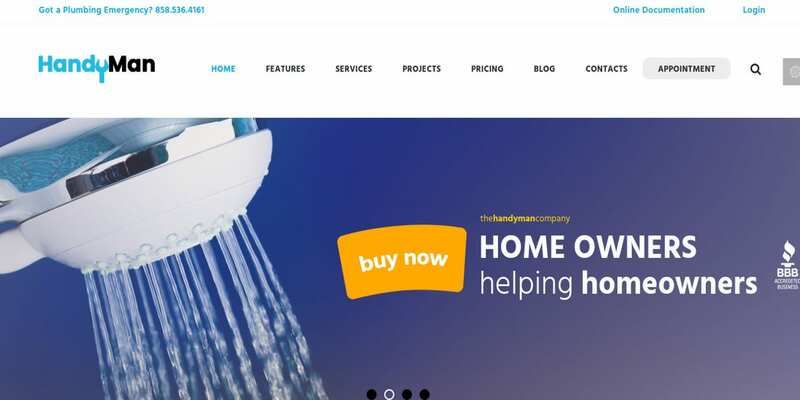 This theme suits renovation, plumbing, construction business, remodeling, handyman, and carpentry jobs. 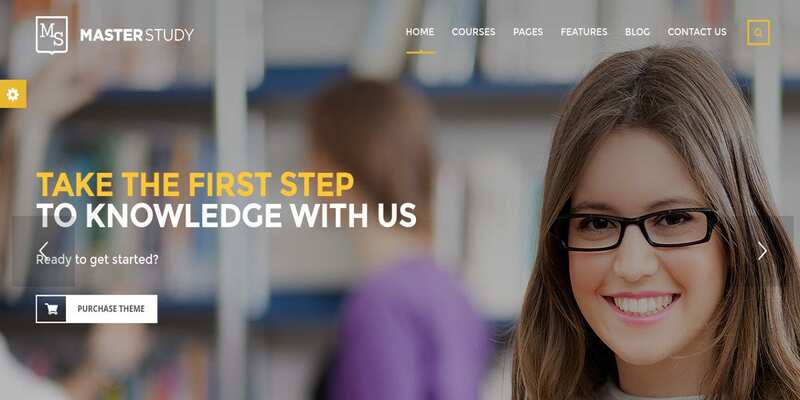 It features a flexible, flat, and clean design; child theme support; cross-browser compatibility; one-click demo install; etc. It costs $49. 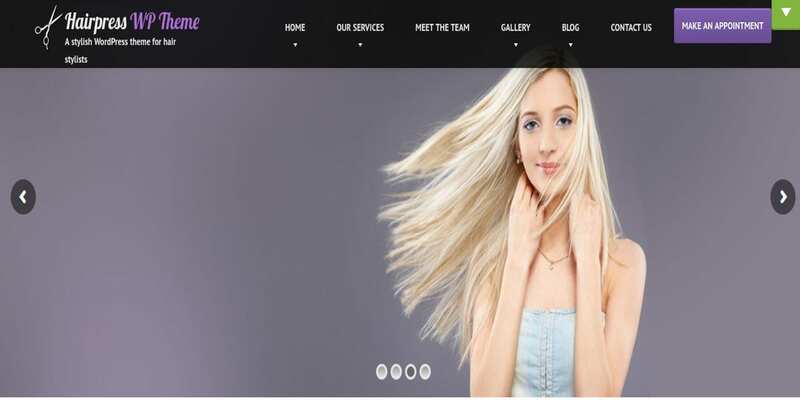 The Hair Salon Website Theme has been designed specifically for beauty salons, hair salons, wellness centers, etc. It is easy-to-use, easy-to-setup, and SEO ready. 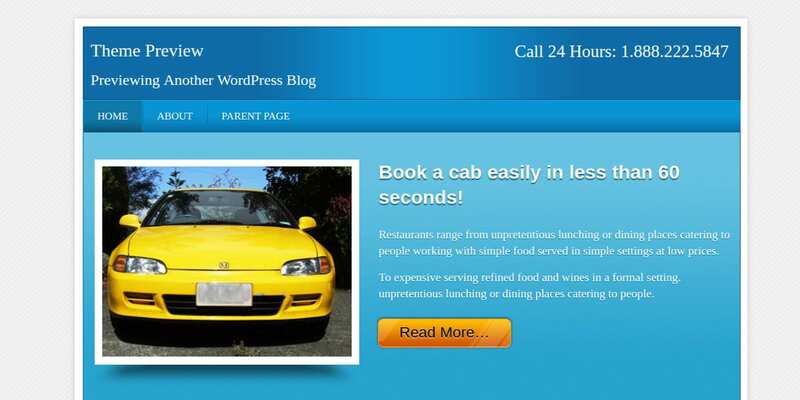 It features WPML and responsive and custom post types and costs $59. 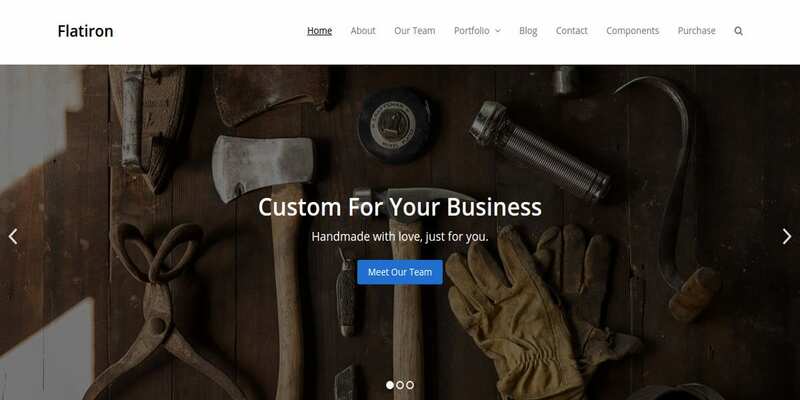 Our collection of Business WordPress Themes is responsive, SEO-friendly, and feature-rich. These address a diverse range of businesses. Some of these are also directory listing themes. Make your choice from our list; customize it as per your taste and customer preferences; reach out world-wide and be on your way to success!